How do you make sure you’re getting the best return on investment from your hotel’s digital marketing efforts? 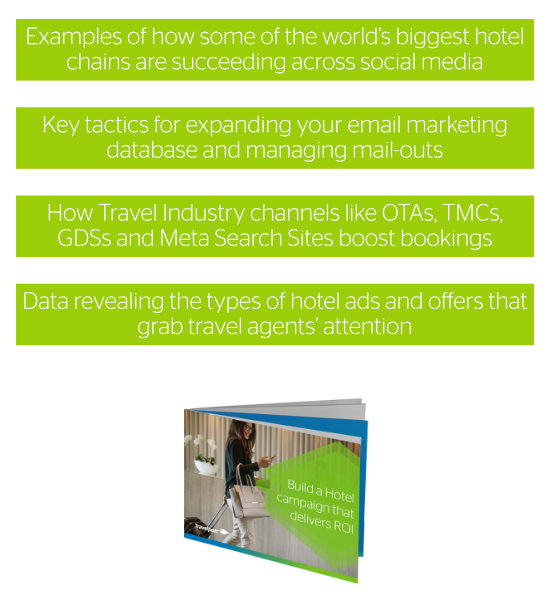 Our new eBook shares some of the best tactics and campaigns hotels are running across a range of digital channels. It also gives you insights and recommendations you need to boost ROI and find inspiration for your 2019 marketing plans.